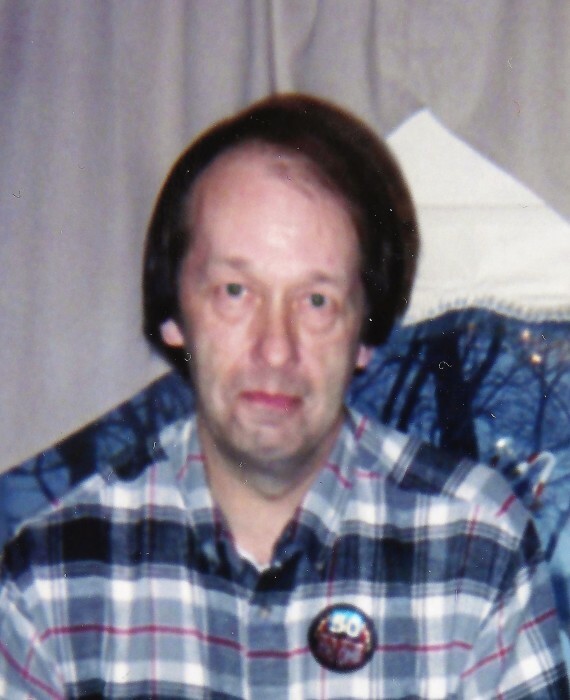 Gary W. Bast, age 62, of Parkers Prairie, died unexpectedly Wednesday, August 15, 2018, at the St. Cloud Hospital. A funeral service will be held at 11 a.m., Tuesday, August 21, 2018, at Immanuel Lutheran Church in Parkers Prairie with Rev. Terry Finnern and Rev. Kirk Lee officiating. Music is provided by organist, Katie Jahnke. Burial is at St. Paul’s Lutheran Cemetery in West Miltona. Visitation is 5-8 p.m., Monday at Lind Family Funeral Home in Parkers Prairie and will continue one hour prior to the service at the church. Gary Wayne Bast was born on December 28, 1955, to Glen and Jo-Ann (Engfer) Bast in Alexandria. He was baptized and confirmed in the Lutheran faith. He attended elementary school in Alexandria until his family moved near Lake Vermont. He graduated from Parkers Prairie High School in 1975. Gary continued his education at Alexandria Technical College and worked as an orderly at Knute Nelson during that time. Following his education, he worked as a machinist at Alexandria Extrusion (Alexandria Industries) for many years. Gary retired early in 2014, due to poor health. He was a devoted son and brother, and took care of his mother, Jo-Ann until her death. He was a member of St. Paul’s Lutheran Church in West Miltona. Gary enjoyed hunting, fishing and going to stock car races and demolition derbies. He loved socializing with friends and going to the Parkers Prairie Senior Center every Thursday. He loved his John Deere tractors and baking pies, especially lemon meringue and rhubarb cream. Gary had a special love for his dog, Lacey as she was his only family. Gary is survived by his brother, Dennis (Jeanette) Bast of Parkers Prairie; four nieces, Beth Welch of Parkers Prairie, Judy (fiancé, Darren) Nelson of Alexandria, Amanda (Mike) Steinbeisser of Rose City and Melissa (James) Koep of Parkers Prairie; two great-nieces, Mercedes Nelson and Madison Welch; great-nephew, Guy Steinbeisser; five aunts, Erma Jean (Vincent) Wilke, Ardell Engfer, Diane Bast, Lucille Wussow, and Barbara Bast; faithful companion, Lacey; many cousins, other relatives and friends. Pallbearers are Randy Engfer, Rick Engfer, Brian Wussow, John Wussow, Don Henning, and Terry Carlson.